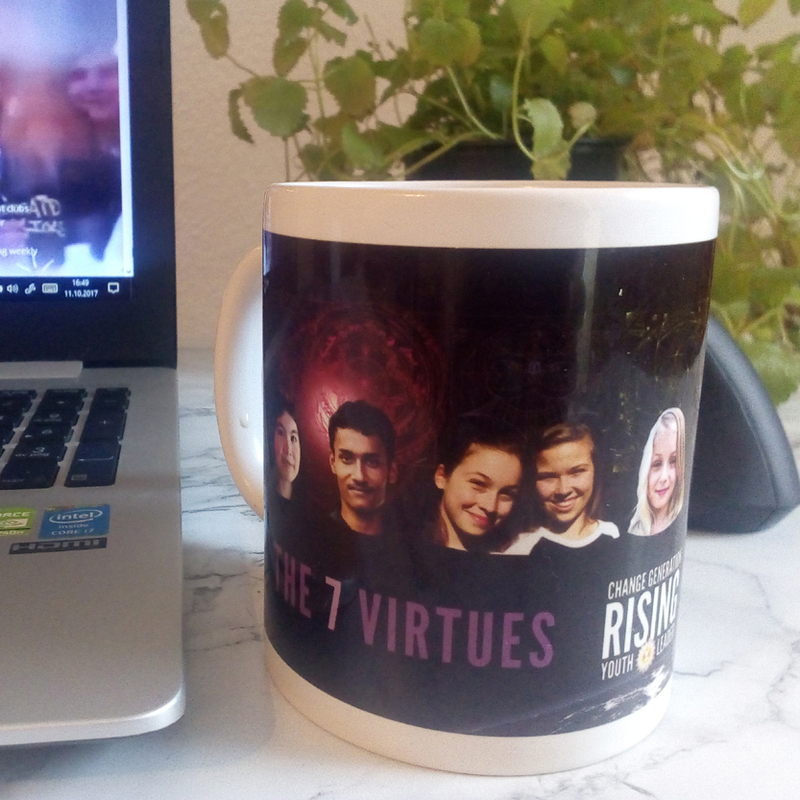 Our 7 Virtues Mugs feature the 7 youth embodying the cardinal virtues in their personality and work – Adora, Babar, Julia & Emma, Coral, Robyn, Rachel and Xiuhtezcatl – backed by the sacred Mandalas conveying the Virtue in form. Add sunshine to your workdays! They are also a fabulous conversation starter in offices and staff rooms (think of teachers, journalists, public servants…), as well as a wonderful statement in classrooms. Enjoy! 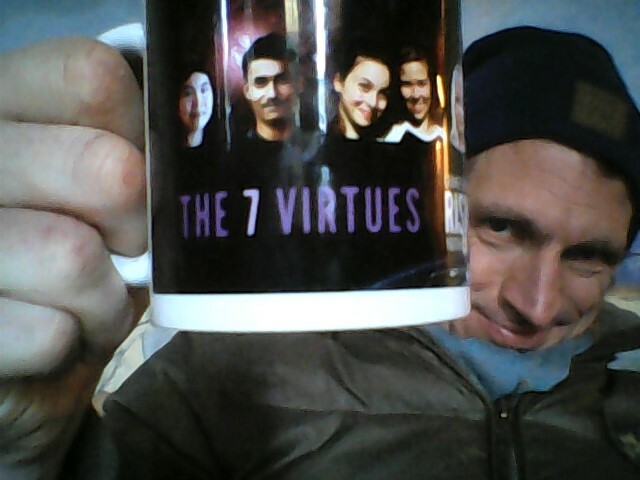 You can find out about these formidable 7 youth in the THIS YOUNG GENERATION book (view it online).